Over the last 30 years, Sam Phillips has had one of the more unusual and varied careers in what can broadly be called pop music. Her first success came in the early ’80s via contemporary Christian music, under the name Leslie Phillips; she was, regrettably, marketed as “the Christian Cyndi Lauper.” Flash forward to 2013, and the alternative Lauper-less sounding artist is self-issuing Push Any Button, her first physical release of new material in seven years. It’s not a radical change in style, but it’s livelier and more fun than anything she’s done since her Virgin era. Many of the 10 songs contain hints of that intersection of rockabilly and country that the other Sam Phillips made his name with, and some include almost countrypolitan string arrangements. 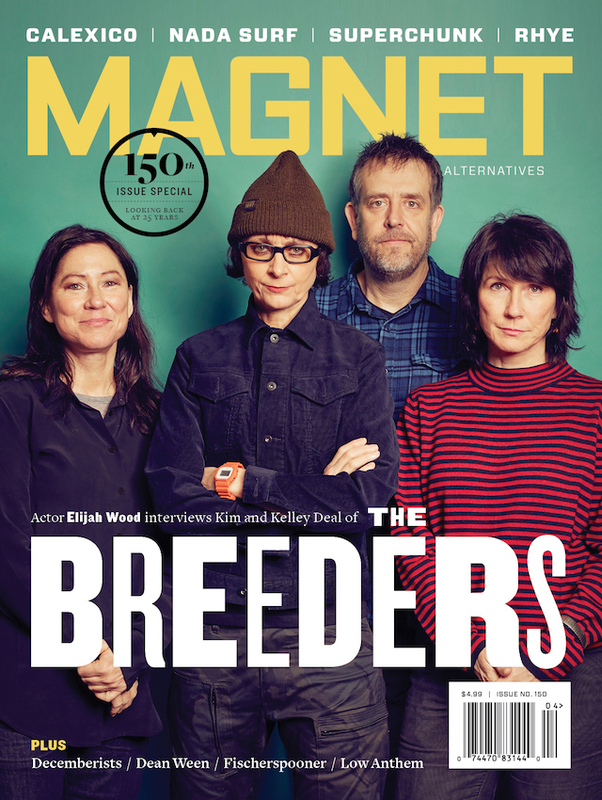 Phillips will be guest editing on magnetmagazine.com all this week. It shouldn’t be a surprise to anyone that her prose and reflections are just as interesting and evocative as her songwriting. Read our bran new feature on her. 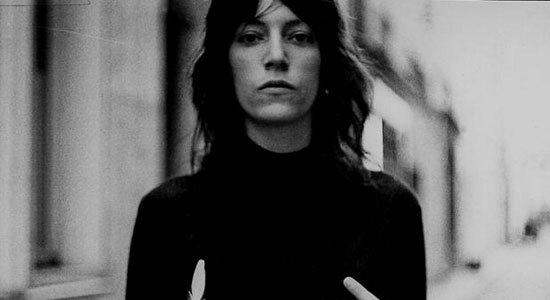 Phillips: I loved listening to Patti Smith reading her book—especially as I was driving around town in traffic. I didn’t want to stop driving and listening. Even if you have already read the book, I highly recommend listening to her read it. I have always felt a human beauty radiating through her music and pictures. Hearing her voice tell the stories is delightful and moving.